Mayank Food Products, a company operating from Indore, Madhya Pradesh, India, is engaged in manufacturing confectionery and bakery items for its valued customers. Our products are good to taste with longer shelf life. To attain our objective of expanding our business operations across India, we require City Specific Distributors who could assist us in the same. What are the various types of products offered by us in the market? 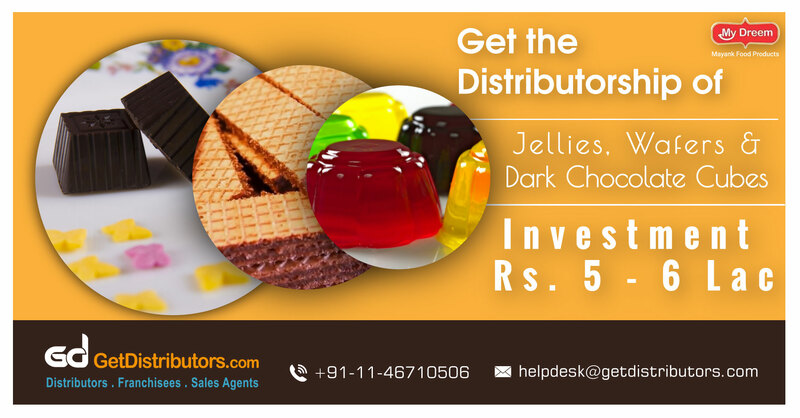 What are the benefits provided for being our Distributor?